Do you want to experience the real world of African wildlife, see animal habits never seen before, relax in pristine wilderness, and at the same time have fun doing so? De-stress, get reconnected with nature, or just need a break from a mundane lifestyle? 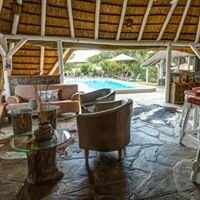 The experience is set on 65 000 ha of pristine wilderness with varied landscapes in a malaria-free area, from mountains to savannah to open grassland right in the heart of Namibia: Erindi Private Game Reserve is situated in the triangle between Okahandja, Otjiwarongo and Omaruru. The pure tranquillity, abundant wildlife and distant horizons with awesome sunsets will sweep you off your feet. Erindi will provide you with a whole new outlook on life. 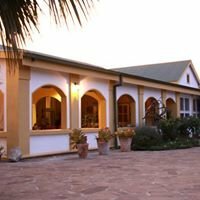 Come and experience this jewel in the heart of Namibia.